Choose model to see specific features and options. Structural Foam Insulation or partial? The Swim Collection is available in a Pool, Play, Performance, Wellness Spa® and Wellness Spa®X Series. As you move up in series your Swim Spa increases in performance and features. 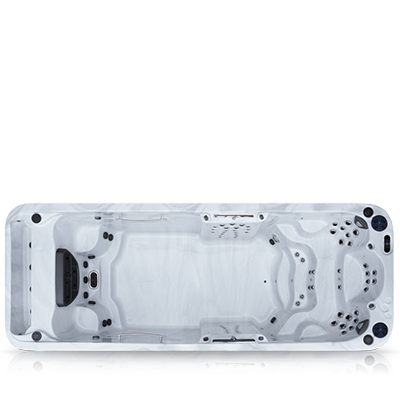 Select a model and series below to view all features that come with your new Swim Spa. Coast Spas Hot Tubs and Swim Spas are optimized for superior Wellness. Our Wellness Spas® feature the ability not only to swim in place endlessly against a powerful counter-current, but also to strength-train and even experience a therapeutic hydrotherapy massage. With a Coast Spas Wellness Spa® you'll sleep and feel better, increase your fitness and stamina, elevate your mood as well as lower your blood pressure. Take on life's challenges with renewed self-wellness that will benefit you each and every day. 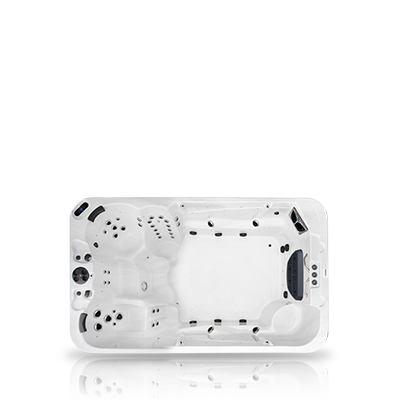 For the first time ever, an infinity (or vanishing) edge is available in a portable full-size Swim Spa. Feel the freedom and enjoy a view of your surroundings by swimming towards a beautiful vanishing edge instead of an acrylic wall. This feature is only available on our Wellness Infinity or Wellness Infinity Ultra Models. 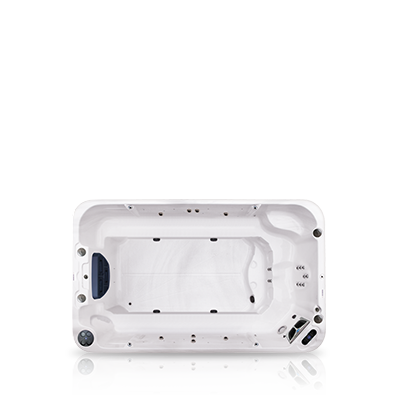 Select it from the above models to view all features, build your own custom model and get a quote from your local Coast Spas representative. Our Swim Spa River Jets are each powered solely by a 4 HP (6BHP) Hyper Flow Jet Pump. Depending on the model that you choose you can have up to 3 River Jets powered by a total of 12 HP (18 BHP) on our Performance Plus Swim Spa Package. Each River Jet is brightly lit providing a directional beacon to swim towards. 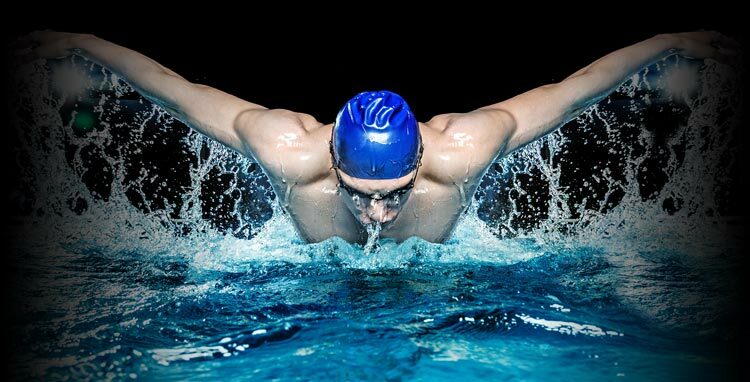 In addition, the swimmer can adjust the direction of the water-flow for each river jet to ensure their swimming experience is perfect for their swimming style. Buoyancy-simulating Levitator Jets are angled upwards toward the swimmer to replicate the natural buoyancy that would be present as you swim in open water. In a Swim Spa, you are swimming in place as water rushes past you causing a loss of buoyancy that would be normally produced as you pull yourself up and over static water with every stroke. Levitator Jets mimic this additional force by helping to push your body upwards, providing you with a more natural way to swim in place. Coast Spas® has partnered with Owens Corning® to Deliver the Toughest and Most Durable Hot Tub Shells Available. Your hot tub starts its life as a sheet of premium acrylic. It is then heated and vacuum-formed to take on the shape of a hot tub, at this point the acrylic is fragile and flexible. The acrylic shell is then moved to be reinforced using high-grade Owens Corning® fiberglass. A team of specialists start by applying several layers of fiberglass to the shell, then use rollers to compress those layers together. Steel angle iron is then placed onto those first compressed layers for additional support in specific structural areas. Additional layers of Owens Corning® fiberglass are then added (up to 12 layers or more are typical for an average-size Coast Spas Model) and compressed again, by hand, to complete the shell reinforcement. 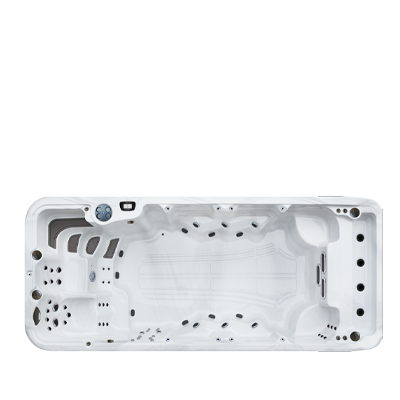 Built Powerful for Jetted Hydrotherapy. Intelligently Engineered for Energy Savings. Meet the Coast Spas Extreme Line of Jet Pumps. From the Monster Flow 7HP pump to the 1.5HP Smart Flow pump, all are designed to push the maximum allowable pressure through to our specially designed Luxury Trillium Massage Jets. During your spa's filtration cycle, your jet pumps are activated to pull and push water through your hot tub filter. During the filtration cycle, our highly efficient pumps will run on an ultra low voltage (1.2Amps for 5HP Super Flow Pumps) and at one third the RPM (3450 high / 1150 low). 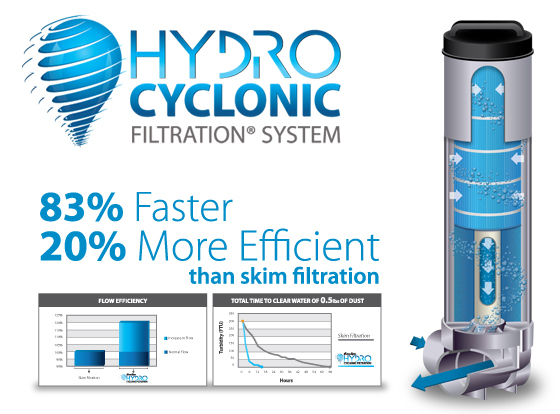 Programmable filtration cycles allow you to control when, and for how long, your jet pumps activate to purge your hot tub of debris. During the programmed filtration time, your hot tub pumps will consume about as much power as your backyard aquarium pump. Beautiful 9" wide durable synthetic cabinets are available with our exclusive Lit Carbon Fiber protective corners. These innovative corners light up at night, automatically triggered by the included ambient light sensor. If an Extreme Lighting Package is installed on your spa, each corner will light up to match the color of light in your hot tub. Each synthetic panel is lined with a thick layer of dense foam topped with a heat reflective foil, preventing heat loss and saving energy. 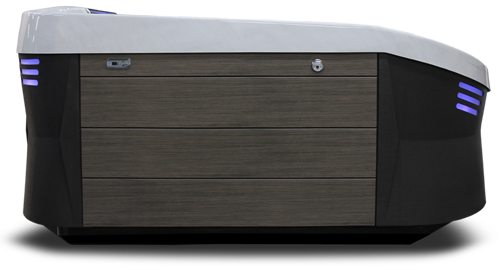 Shown above: Coast Spas' exclusive Coastal Smoke Cabinet with Lit Carbon Fiber Corners. Yes, I would like to receive updates about Coast Spas Products and/or Services.